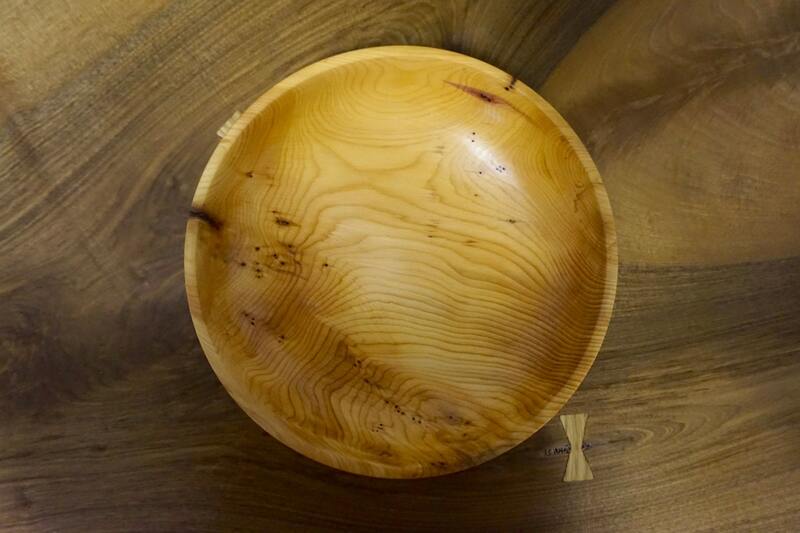 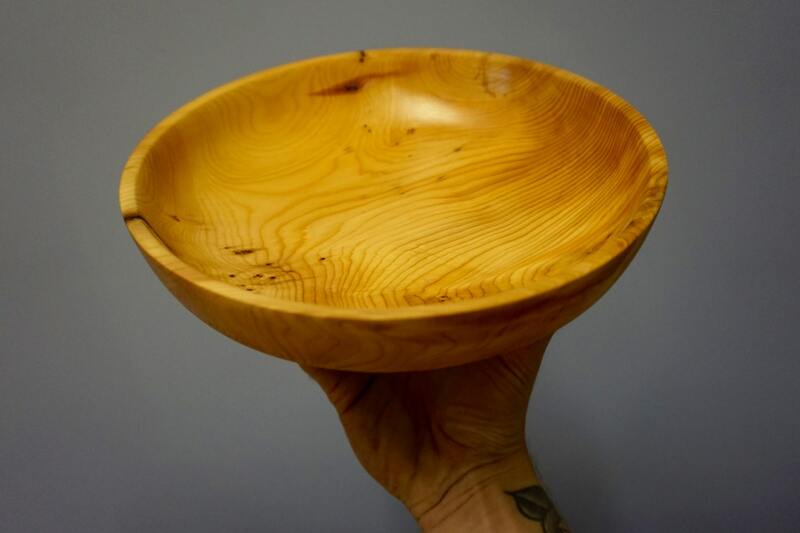 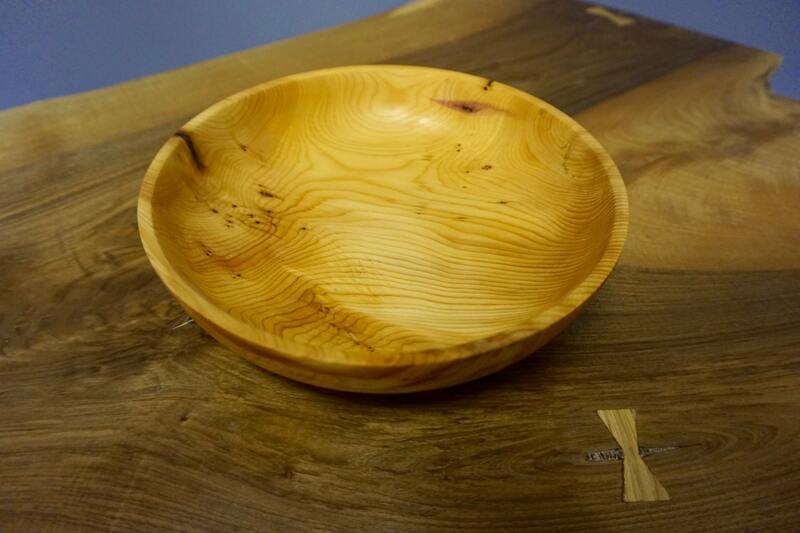 Hand turned natural edge bowl, made from locally sourced Yew. 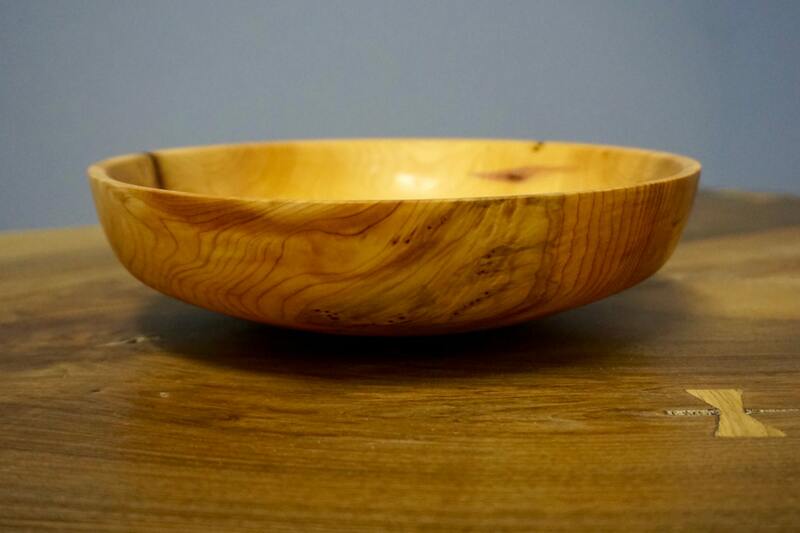 This bowl measures 22cm (8.7") in diameter and is approximately 6cm (2.4") in height. 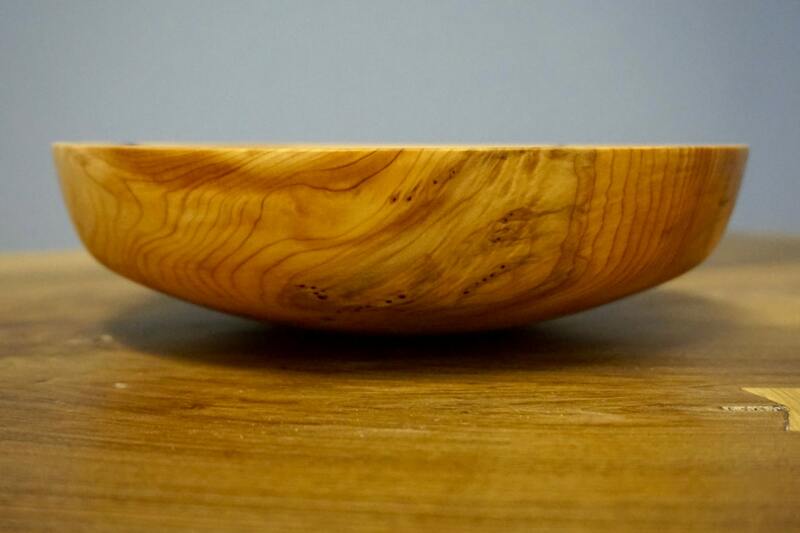 For decoration purposes only, not intended for use with food.